Georgia Democrat Jon Ossoff can't vote for himself on Tuesday because he doesn't live in the congressional district that he is running to represent. Ossoff has downplayed his inability to vote for himself, saying that he lives just "down the street" from the district. When his campaign was told by volunteers that a big voter concern was that he didn't live in the district, it directed them to say that "he lives three blocks away from the district." Ossoff actually lives much farther from the district than that, according to an exhausting Washington Free Beacon investigation. Here's a map of Georgia's sixth district, which is conveniently linked to on Ossoff's website. 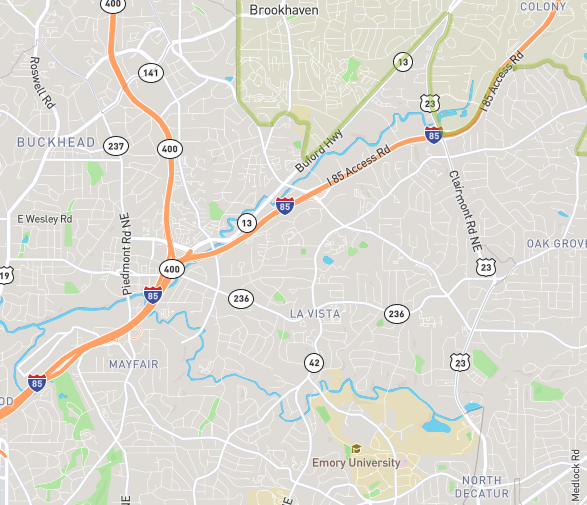 I set out to walk from Ossoff's current residence in the northwest corner of Emory University to a section of the sixth district (outlined in green in the below screenshot) that juts down into the fifth district on Buford Highway. It would have been a shorter trip, by the way, to Georgia's Fourth Congressional District, but that's not where Ossoff is running. I drew myself my own little map, knowing that my phone would be taxed by my attempt to put the entire quest on Facebook Live, and set out at 10:32 a.m. for the International Cafe, which I determined to be the closest landmark inside the sixth district. I documented the early parts of my journey in the above video, but eventually the treacherous conditions of the long walk were too much for my Motorola Droid Turbo to handle. 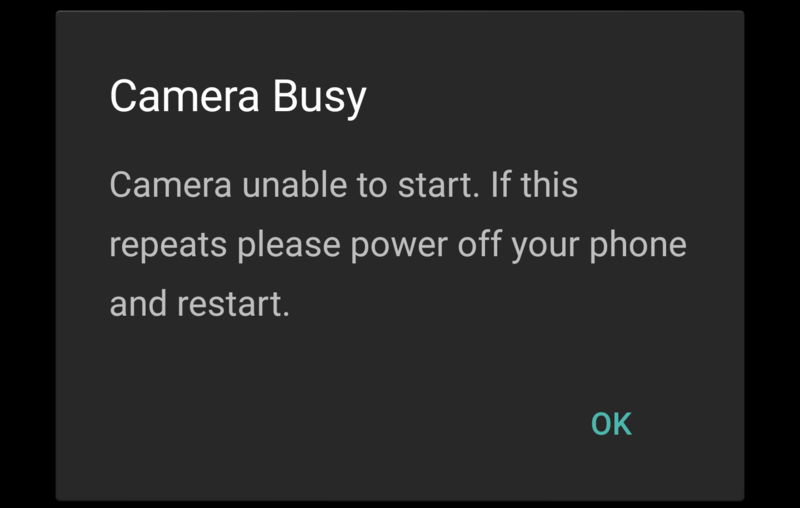 Shortly after my attempts to Facebook Live crashed and burned, my entire phone followed suit. The harsh heat in Georgia's fifth district forced my phone into hibernation, and it couldn't have come at a worse time—right as my phone decided to quit I came across a family of ducks with at least six ducklings, which was the highlight of my trip. 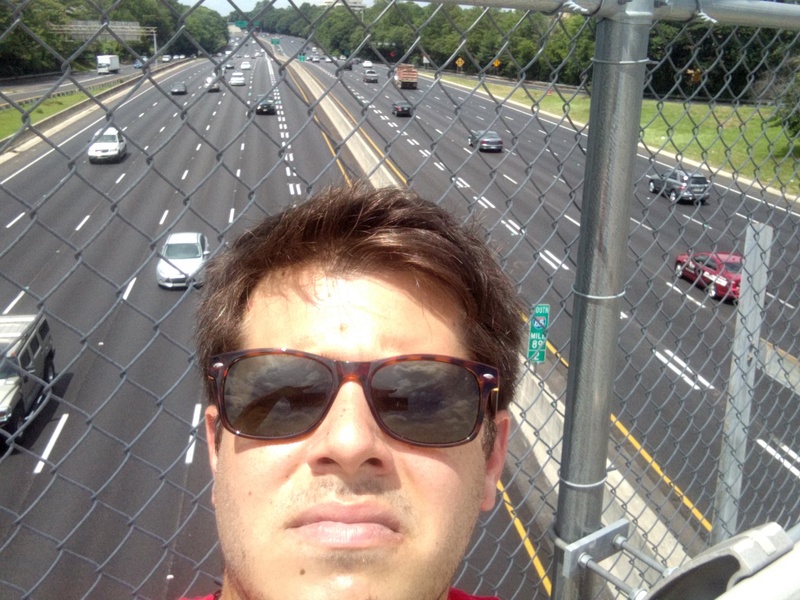 By the time my phone recovered from the journey, the most scenic part of my voyage was this view from atop the I-85 overpass on North Druid Hills Road, which shook as traffic moved beneath it. My Uber from the International Cafe back to my car, which was parked by Ossoff's place, was 6.55 miles and took 18 minutes and 45 seconds. My walk was about 3.2 miles. A lot longer than 3 blocks. This entry was posted in Politics and tagged Fact Check, Georgia, Jon Ossoff. Bookmark the permalink.